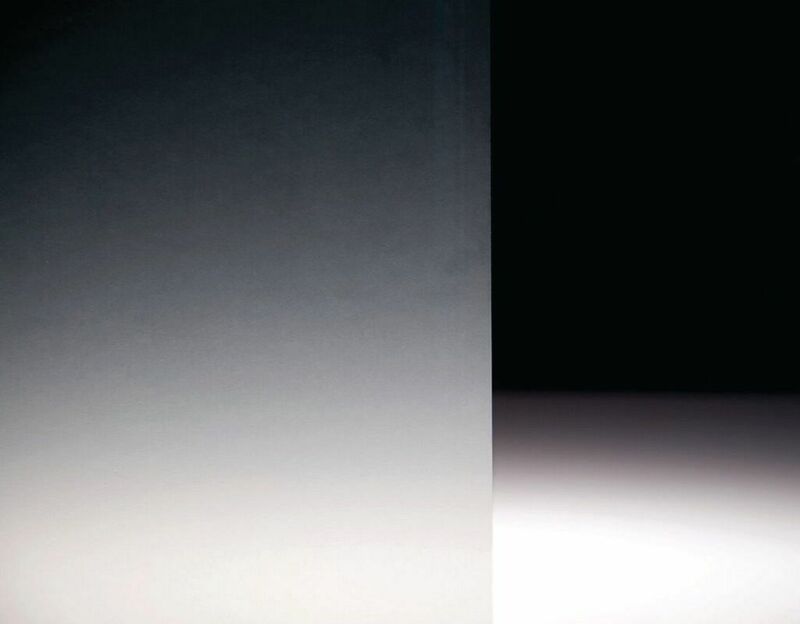 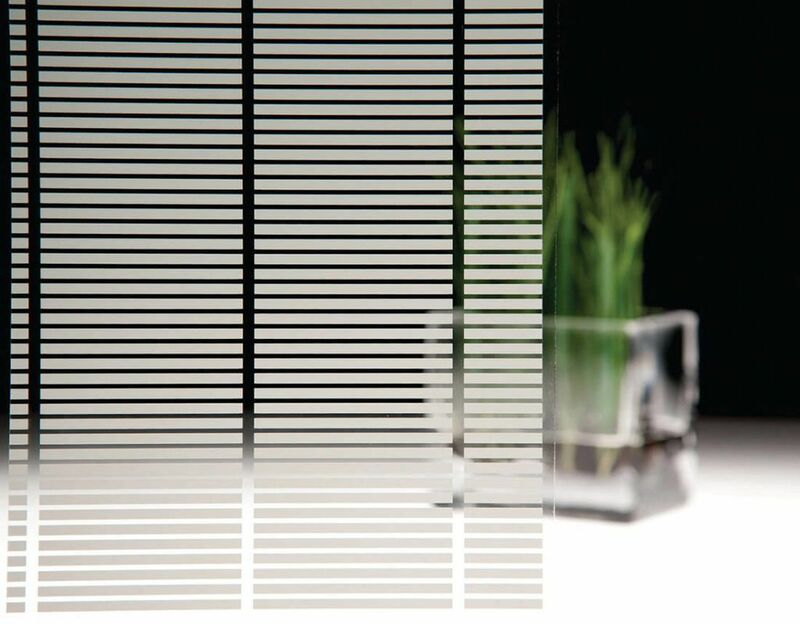 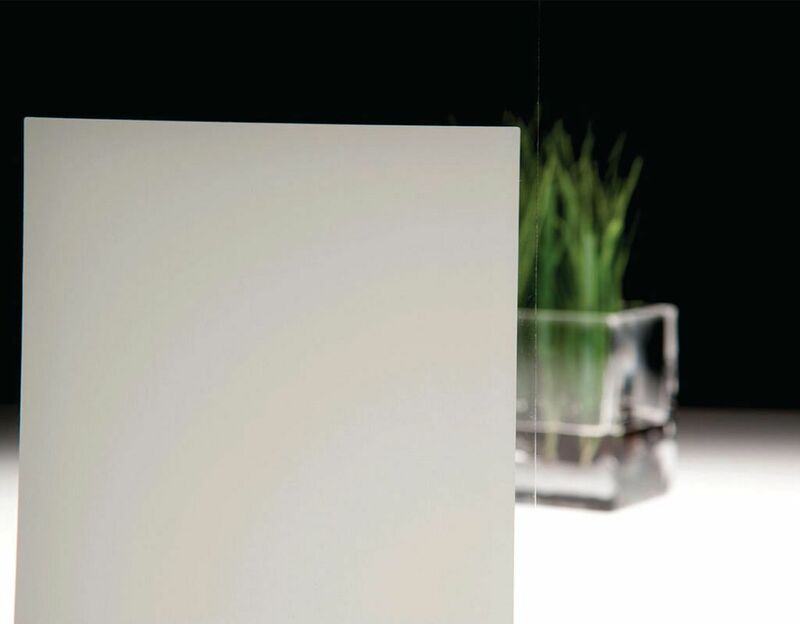 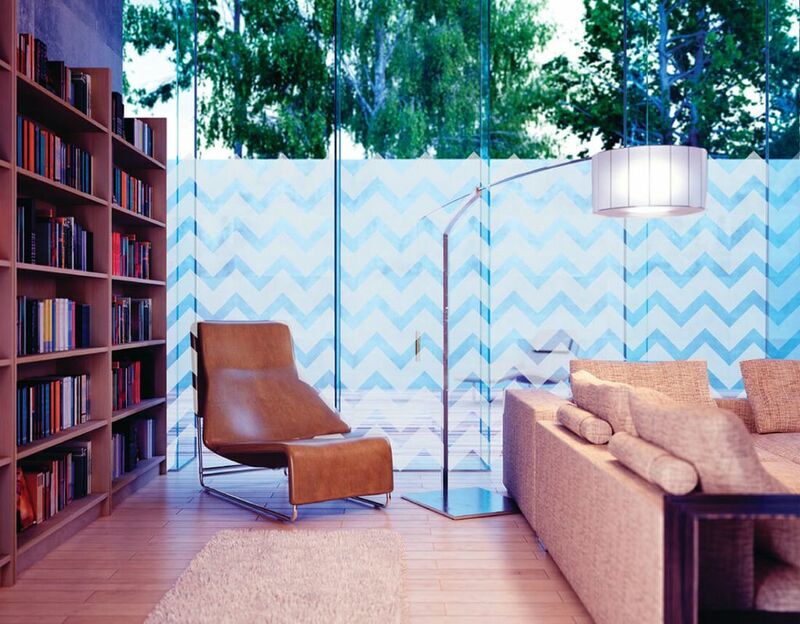 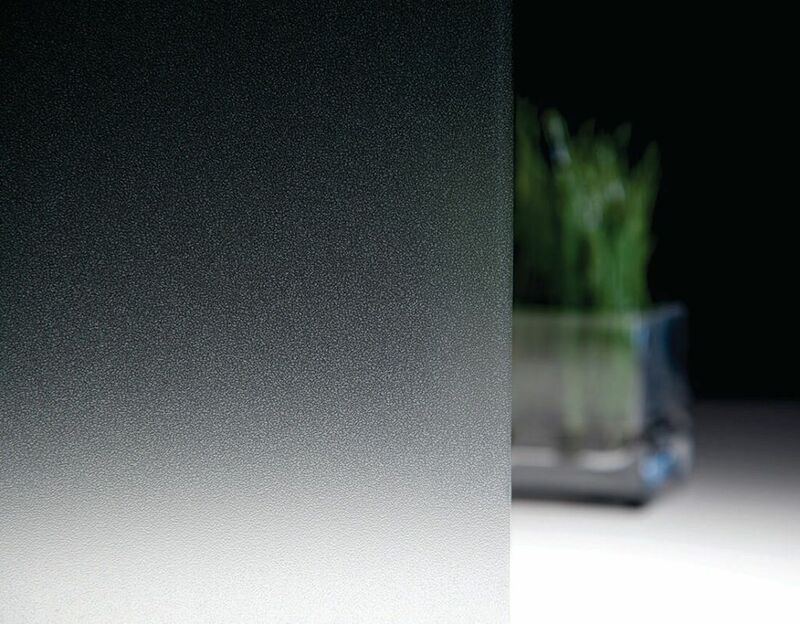 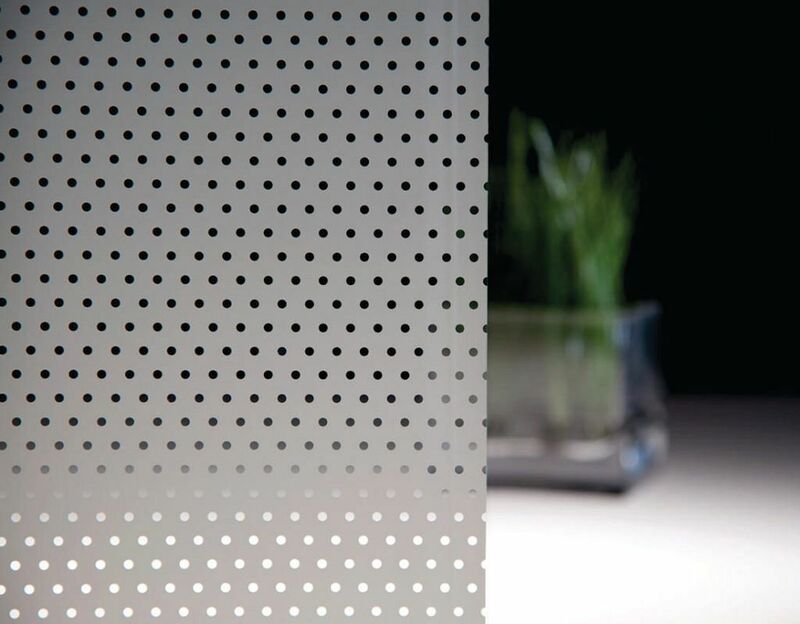 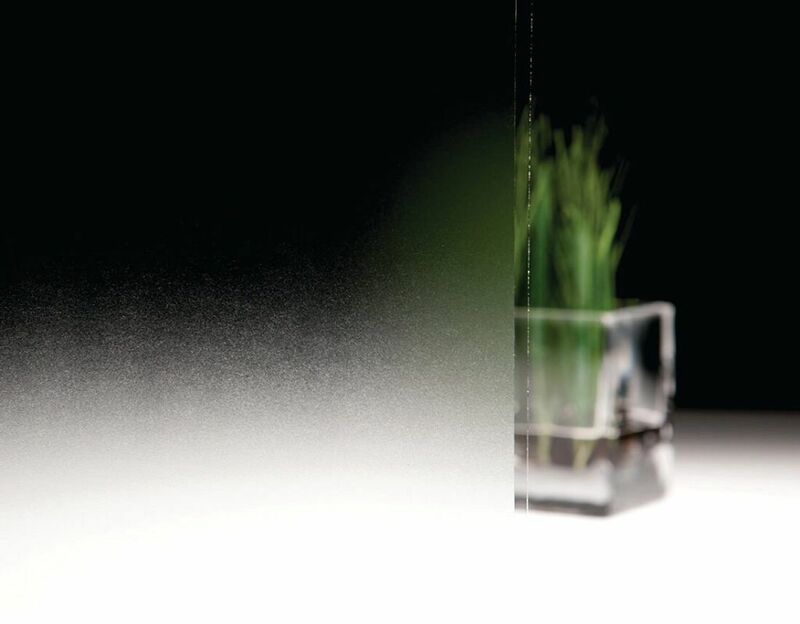 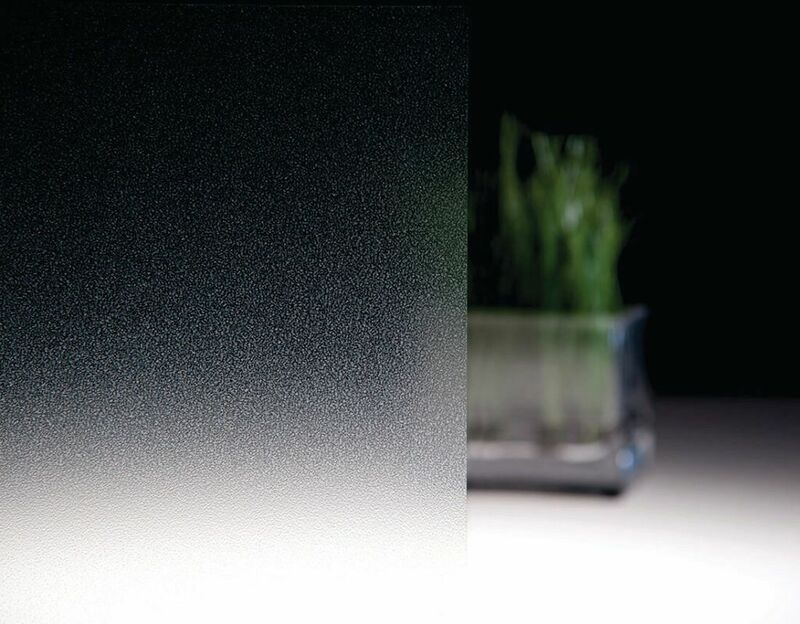 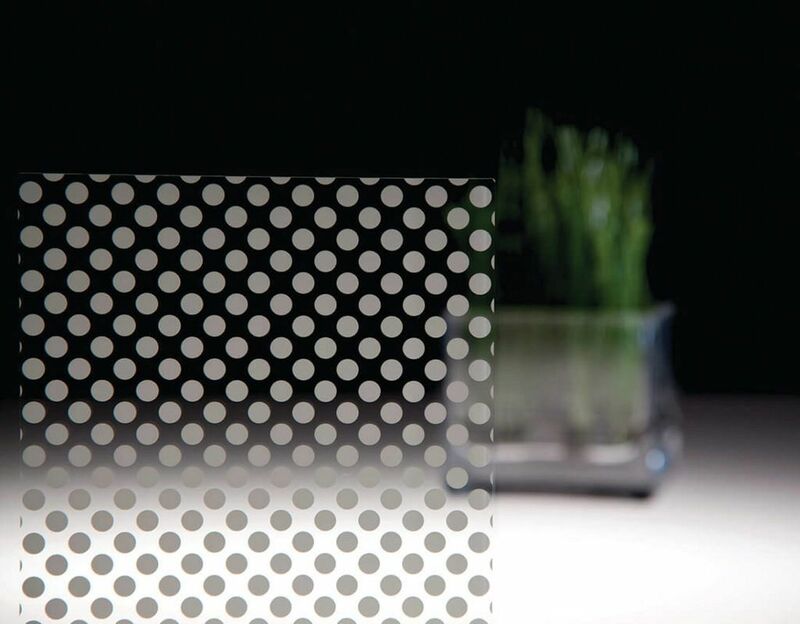 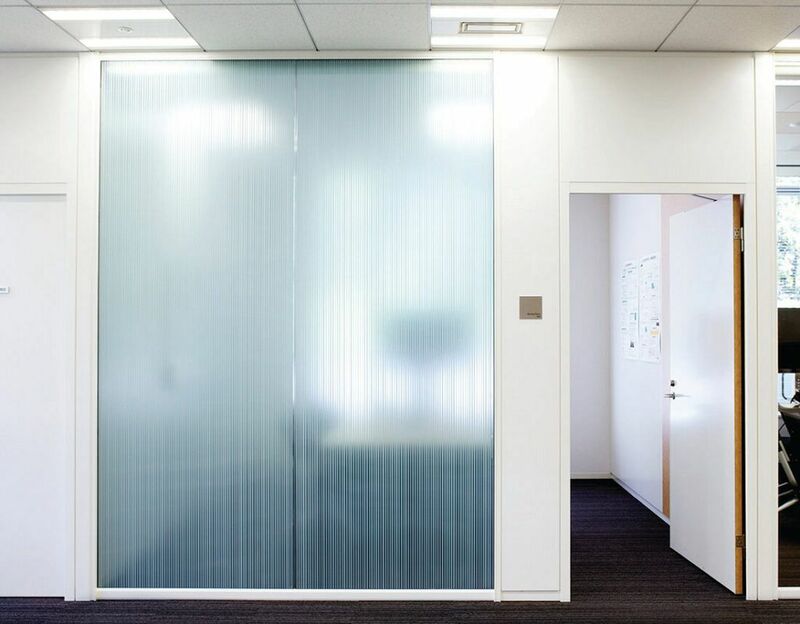 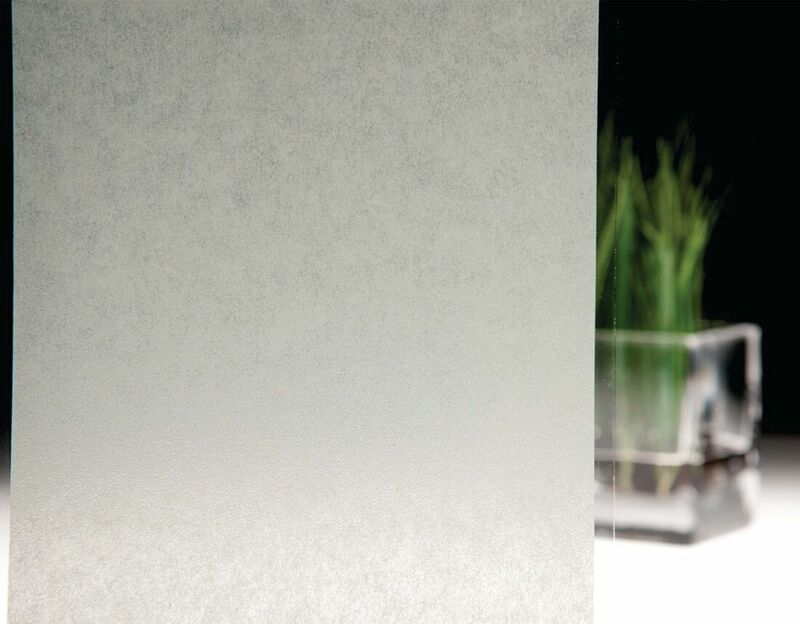 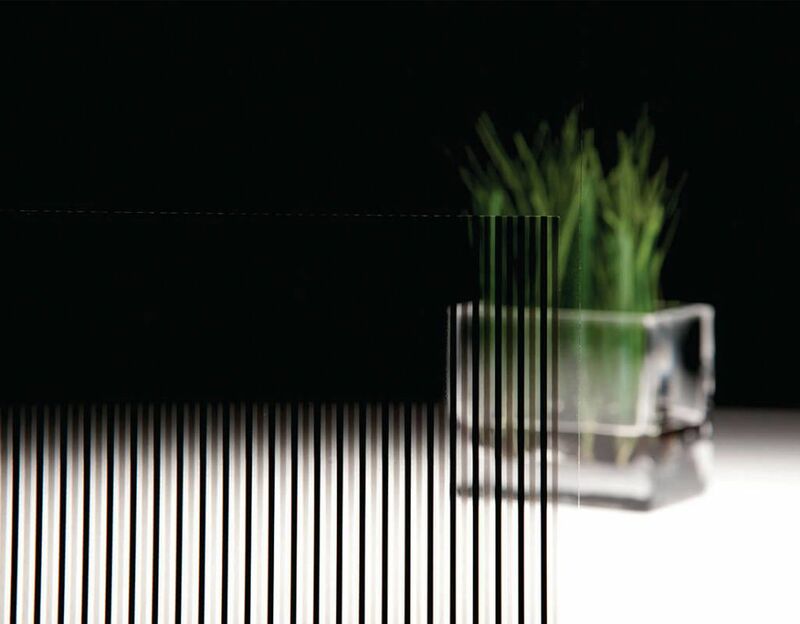 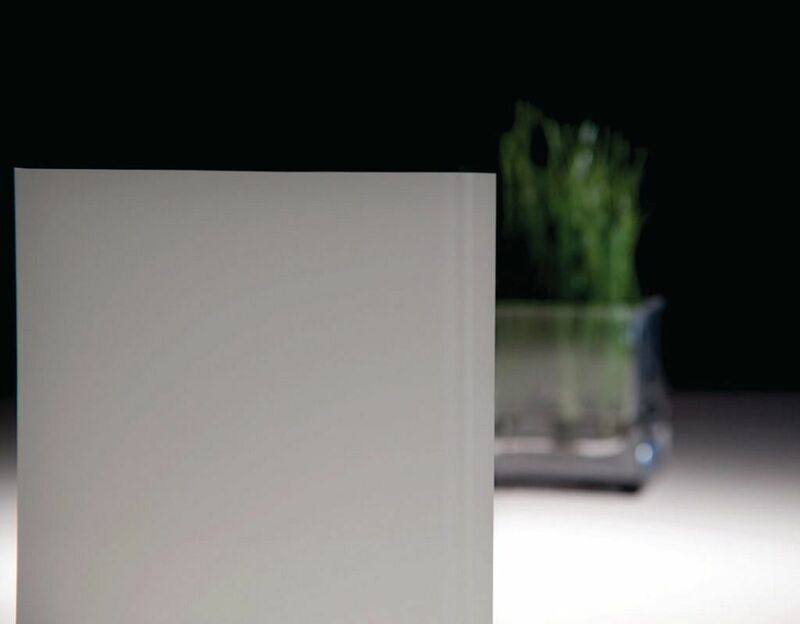 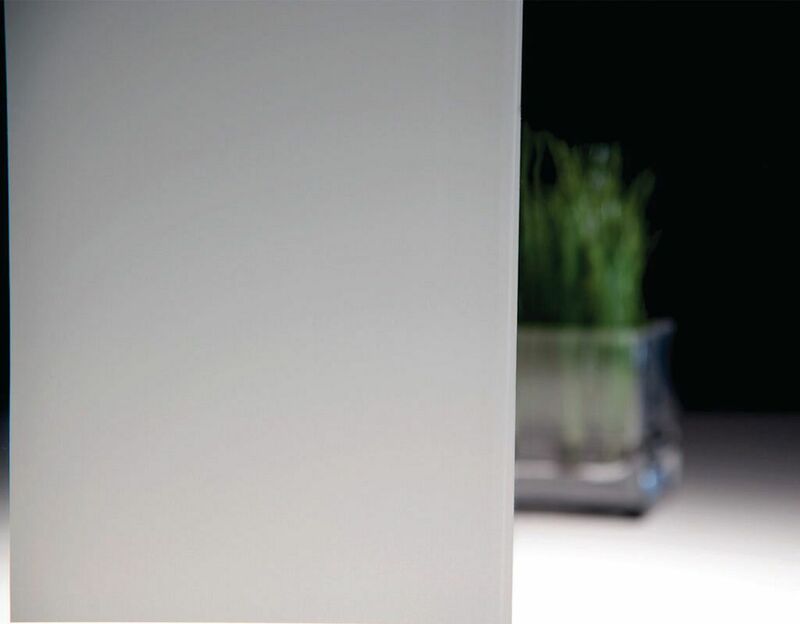 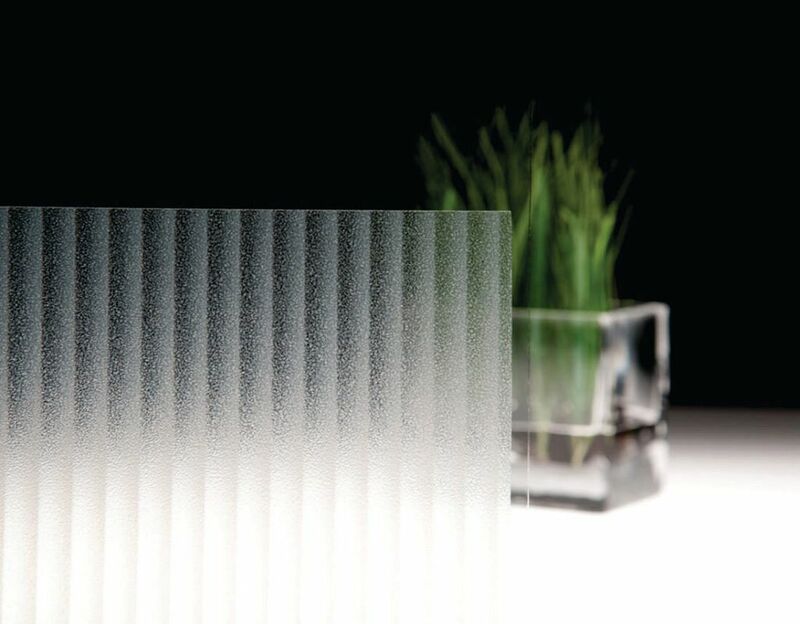 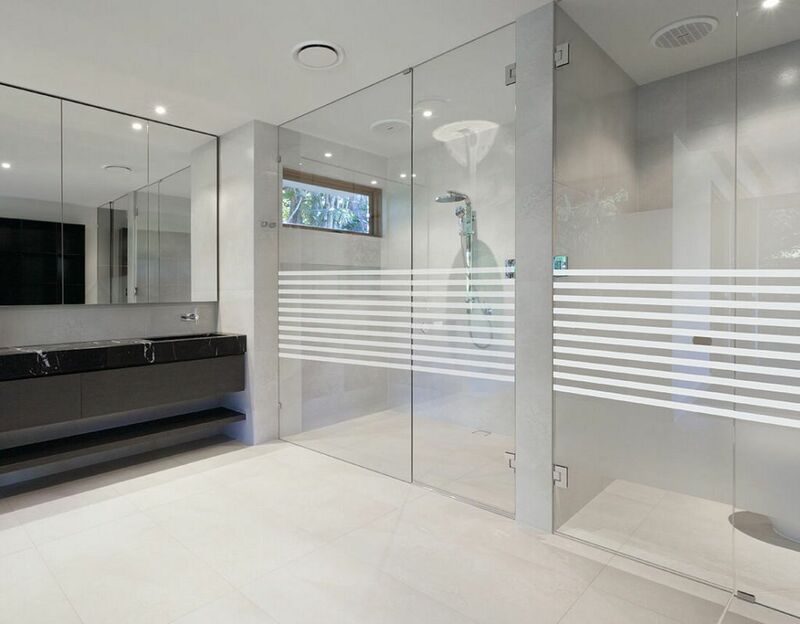 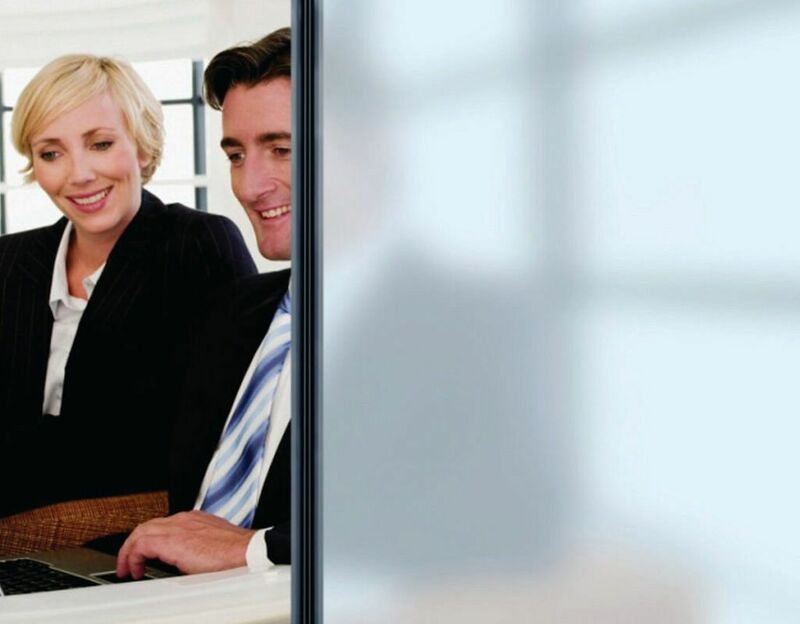 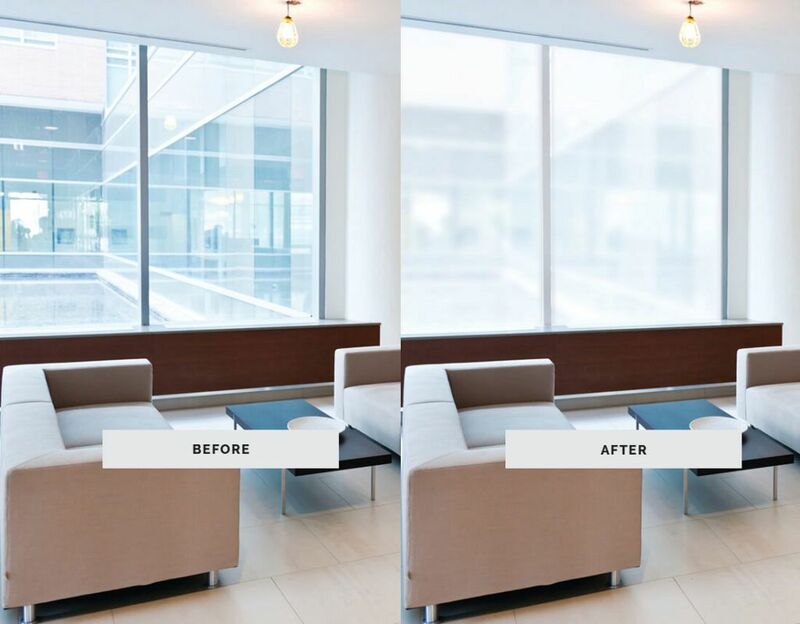 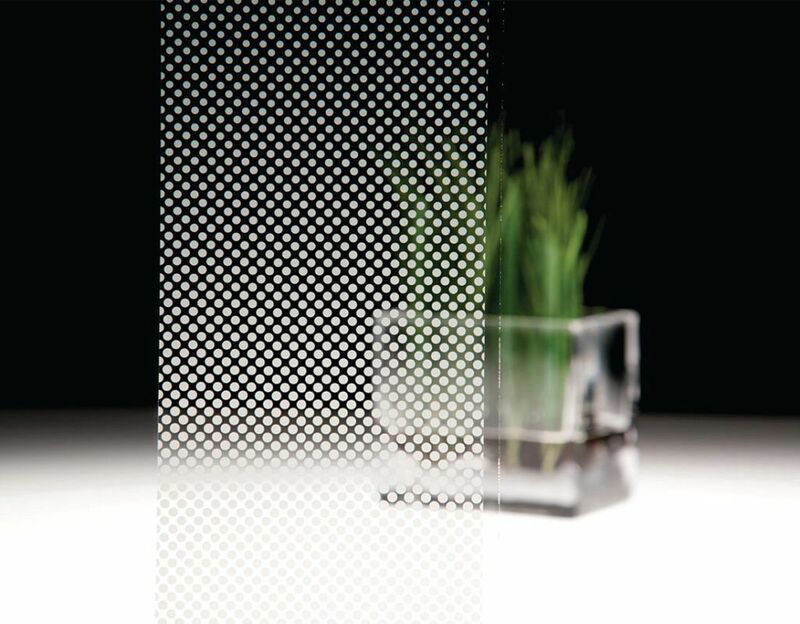 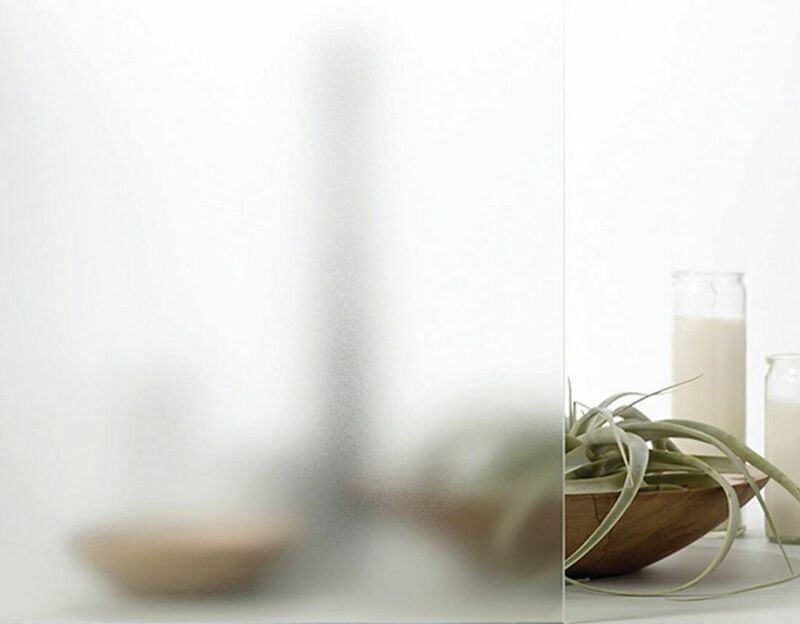 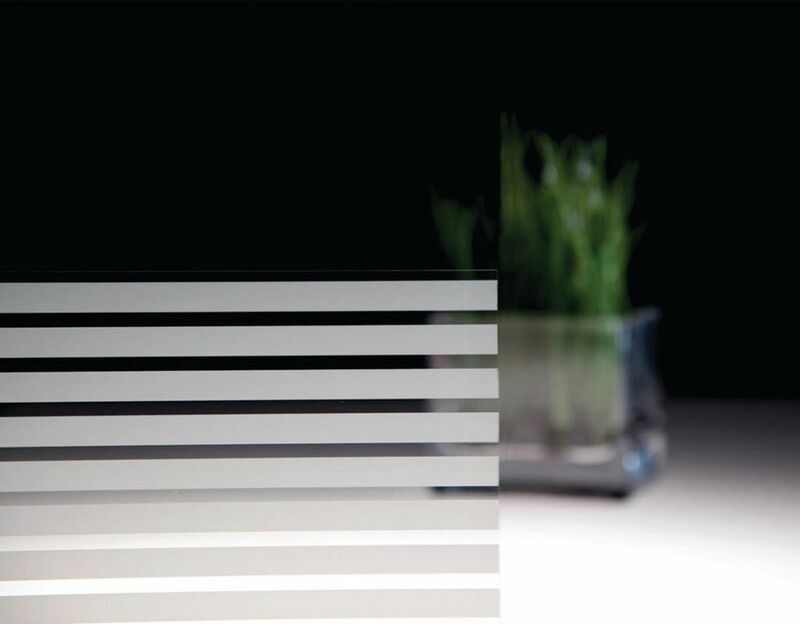 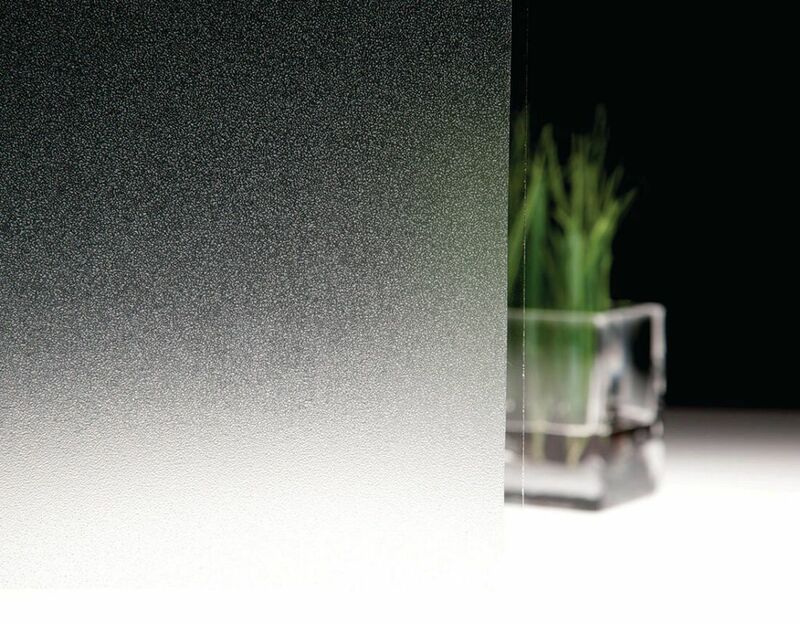 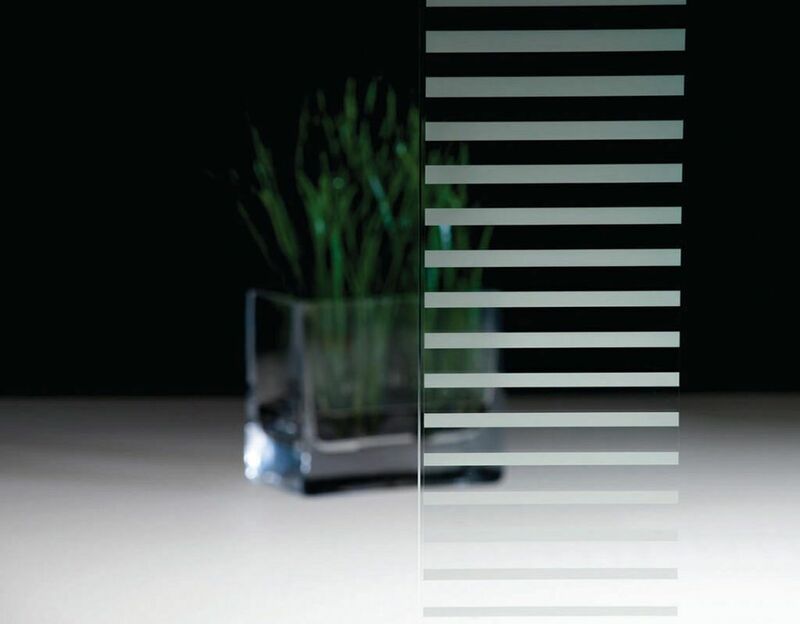 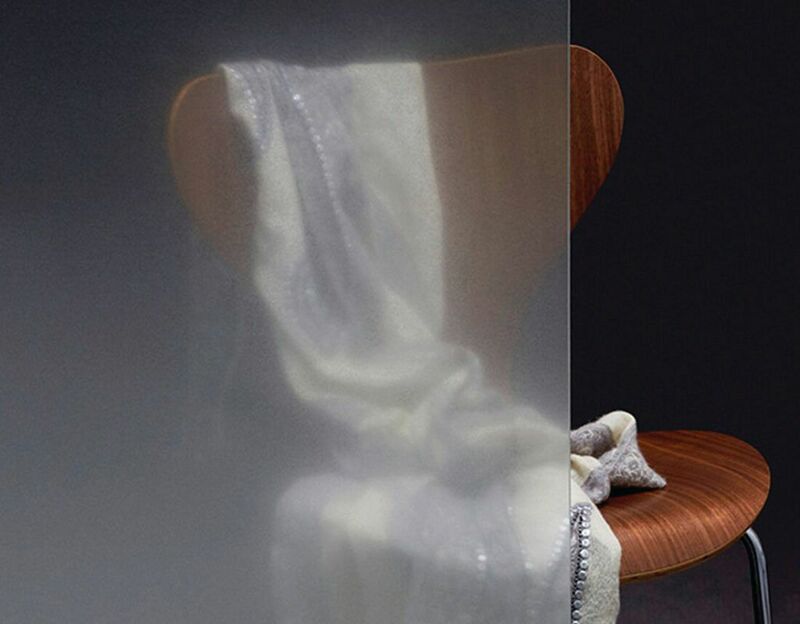 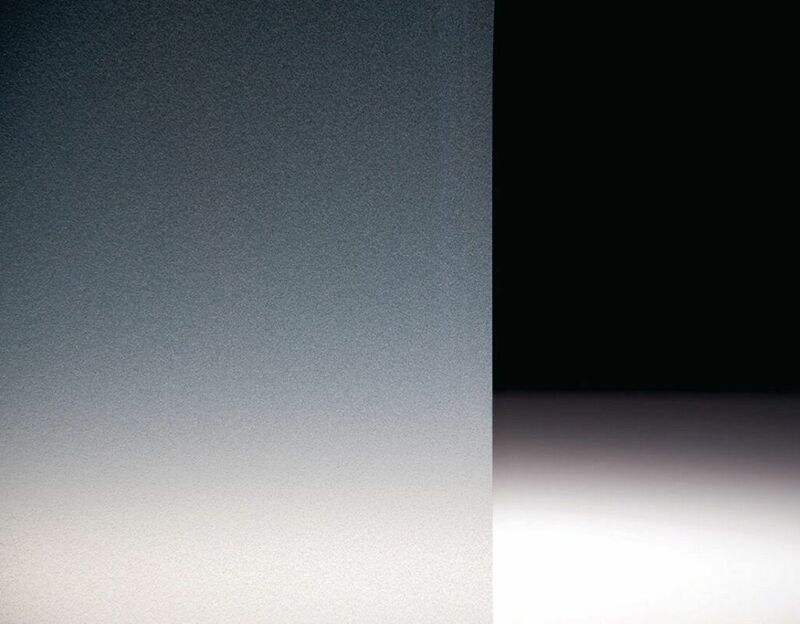 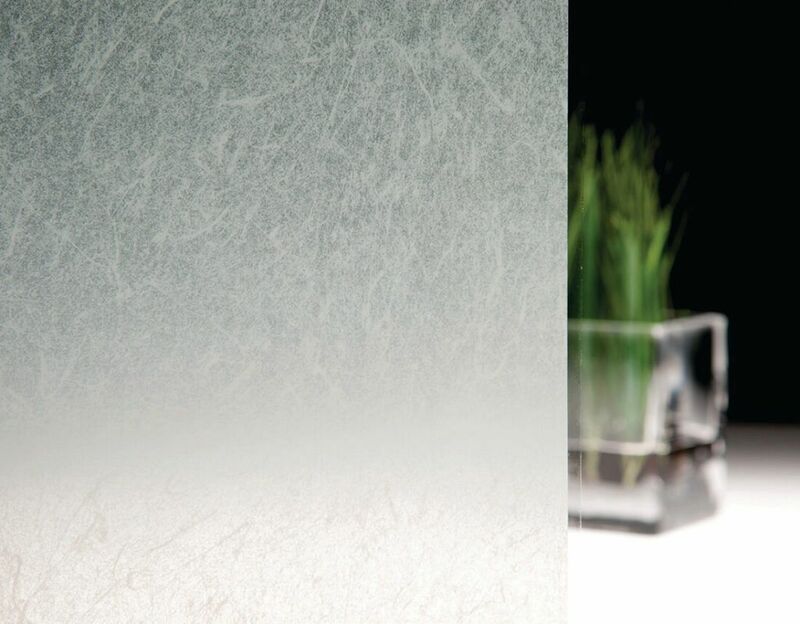 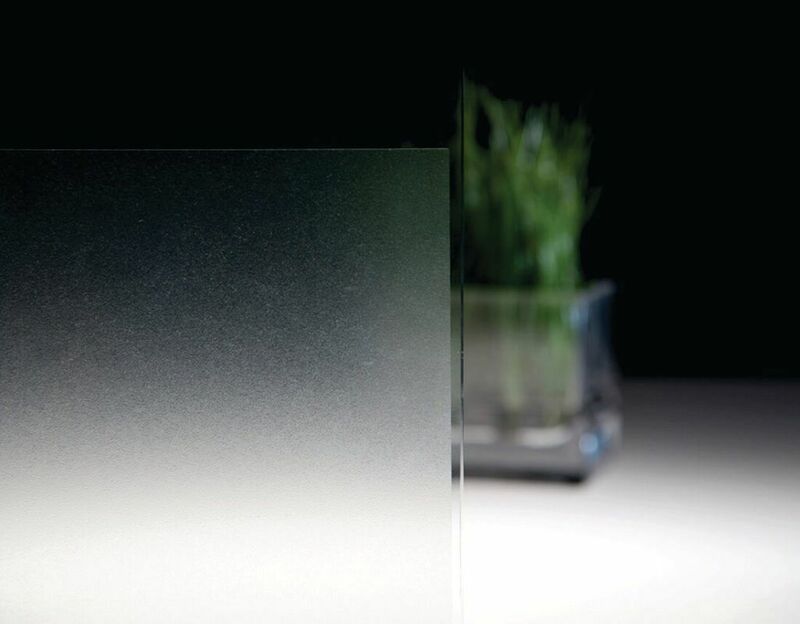 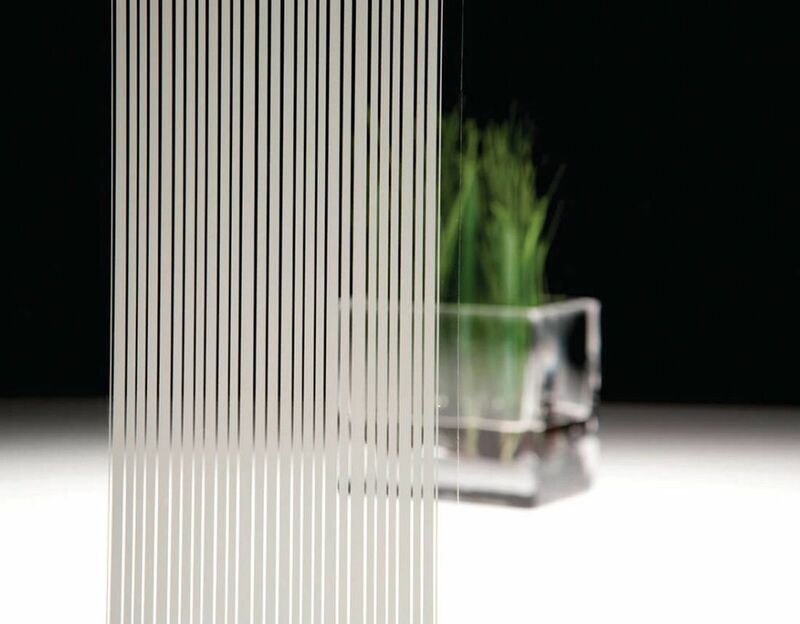 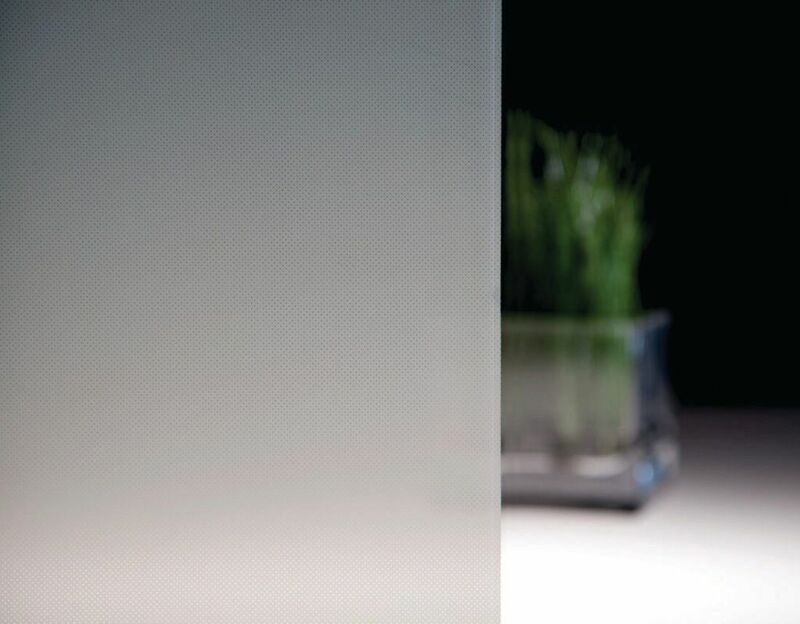 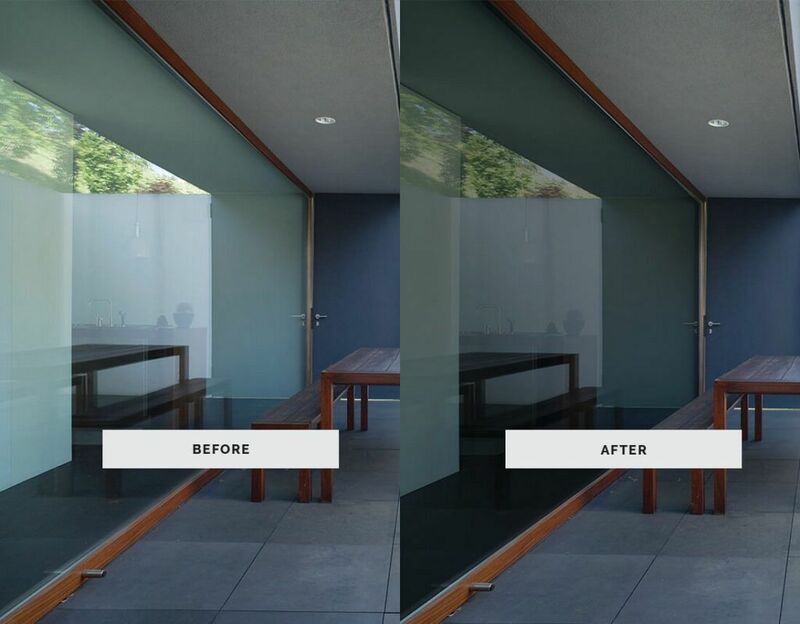 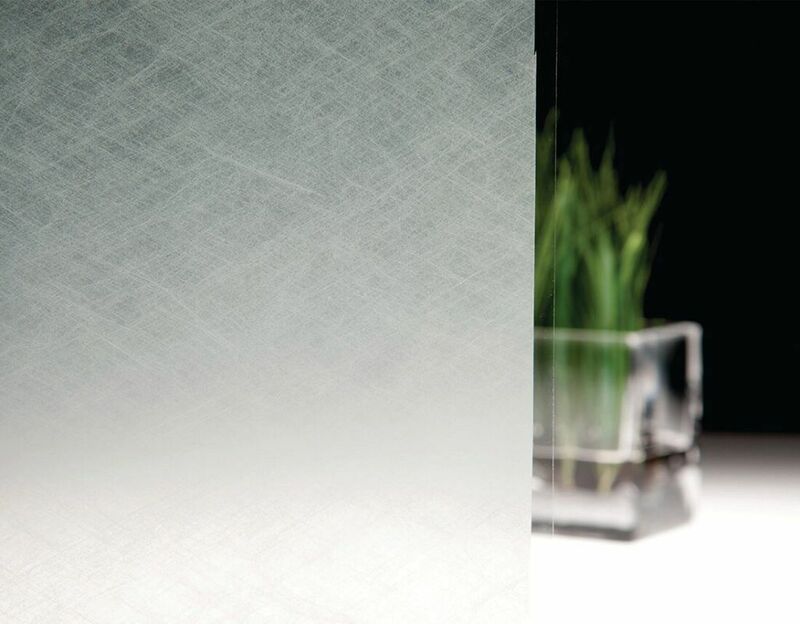 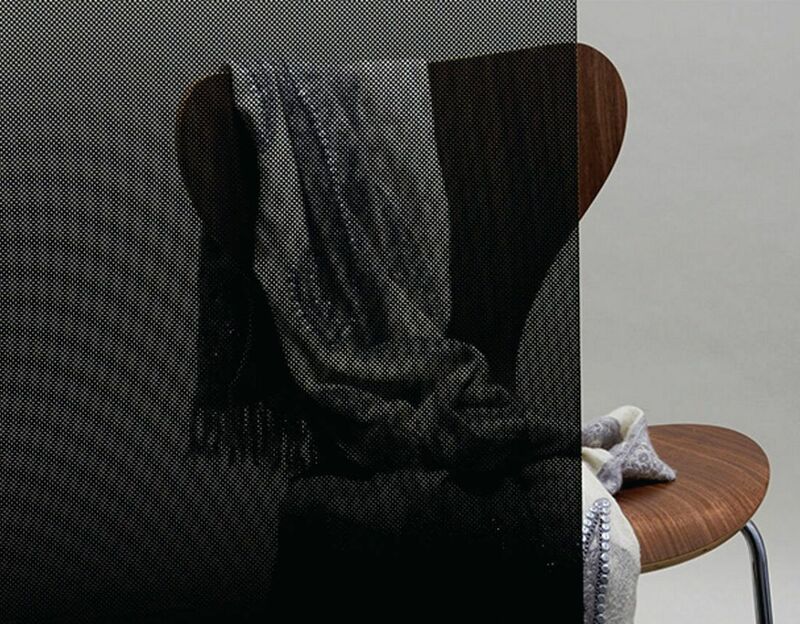 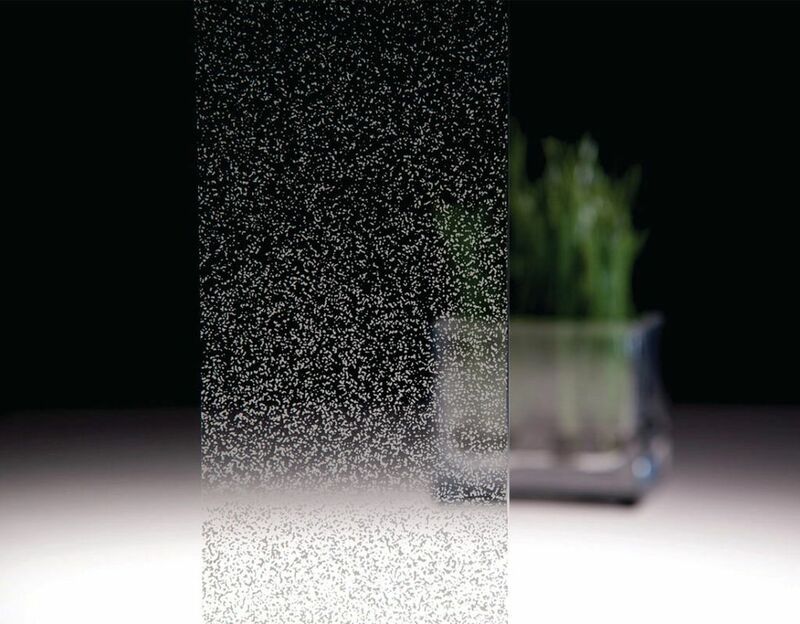 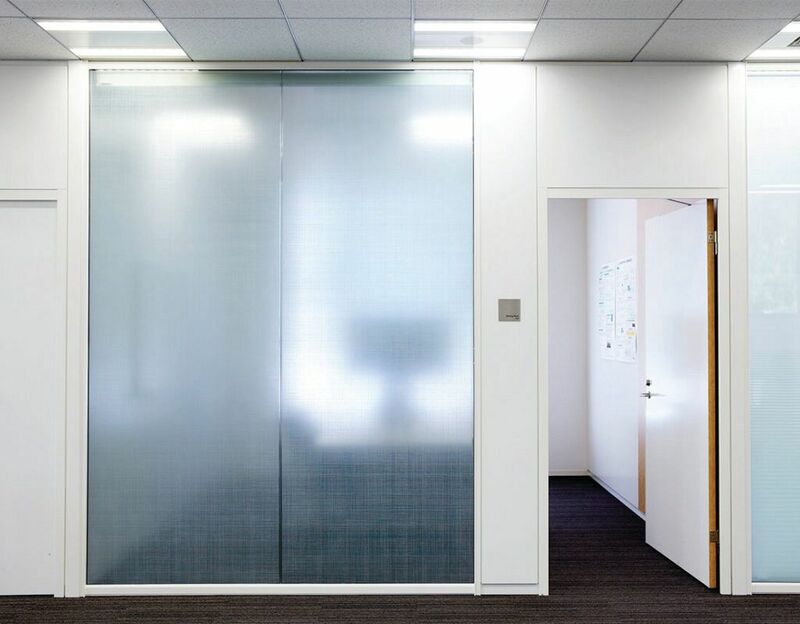 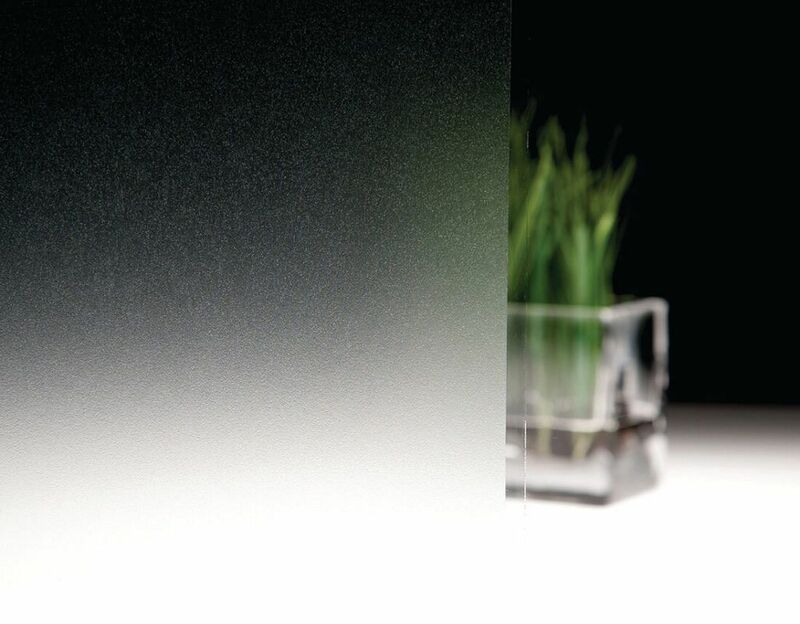 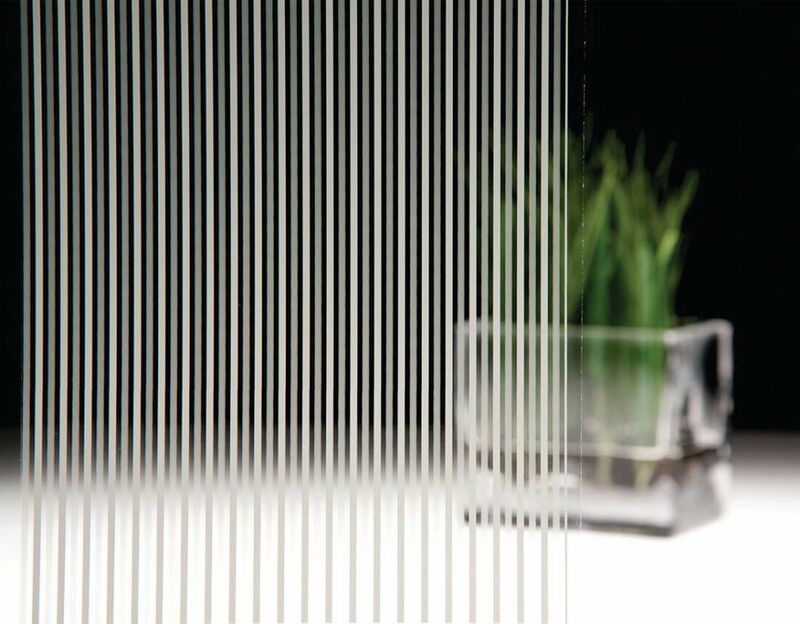 Enjoy increased privacy in the private spaces within your home with frosted film. 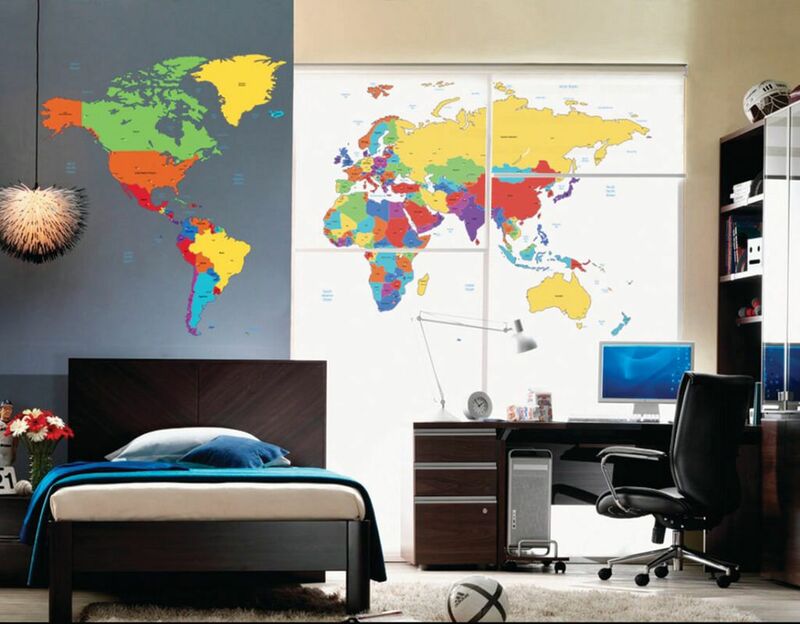 Or for an affordable solution to refreshing your interior, choose a customised design to bring your house back to life. 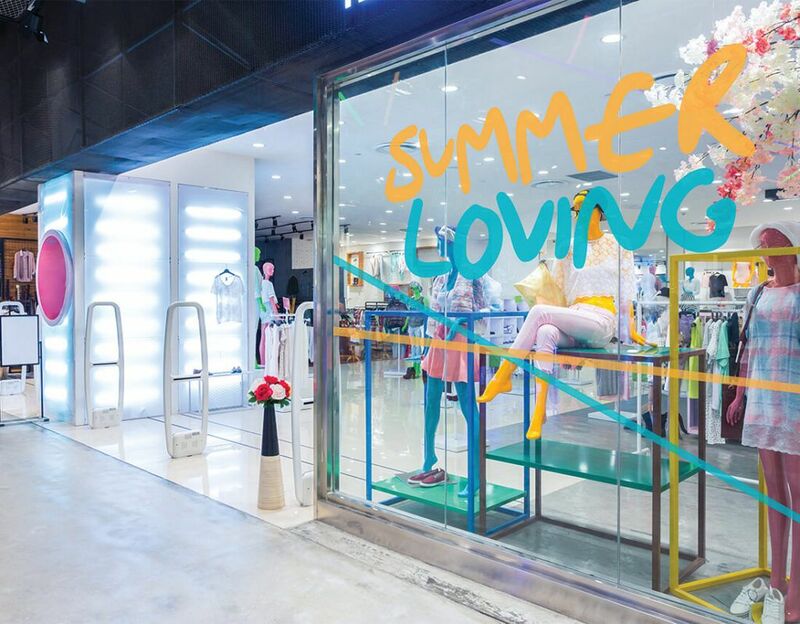 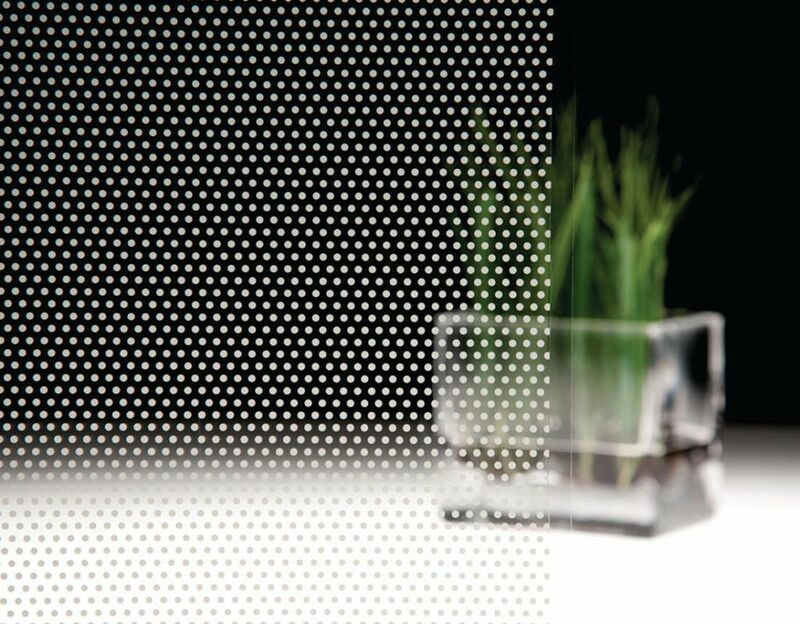 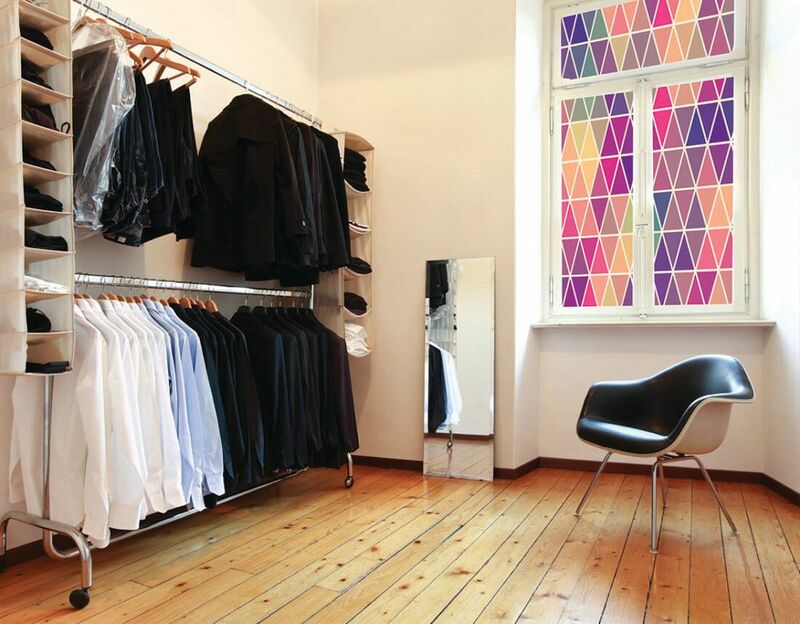 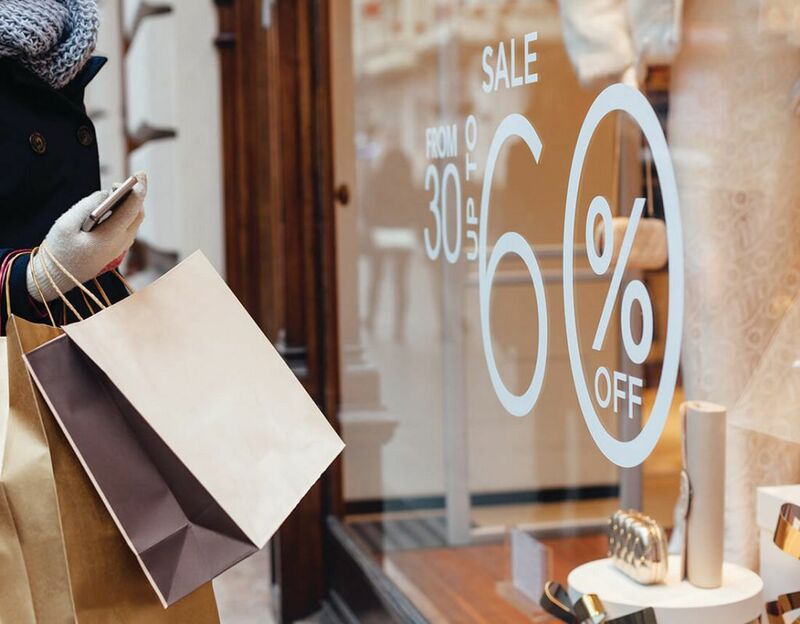 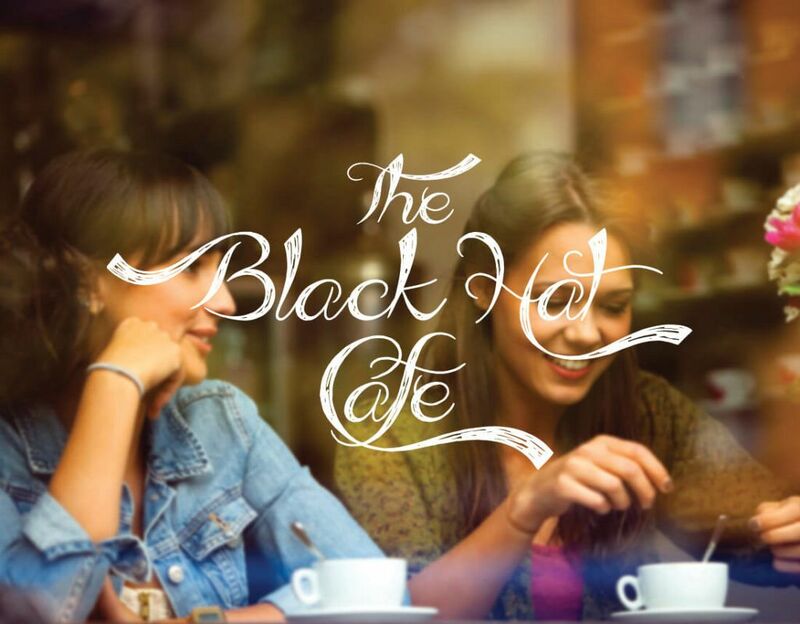 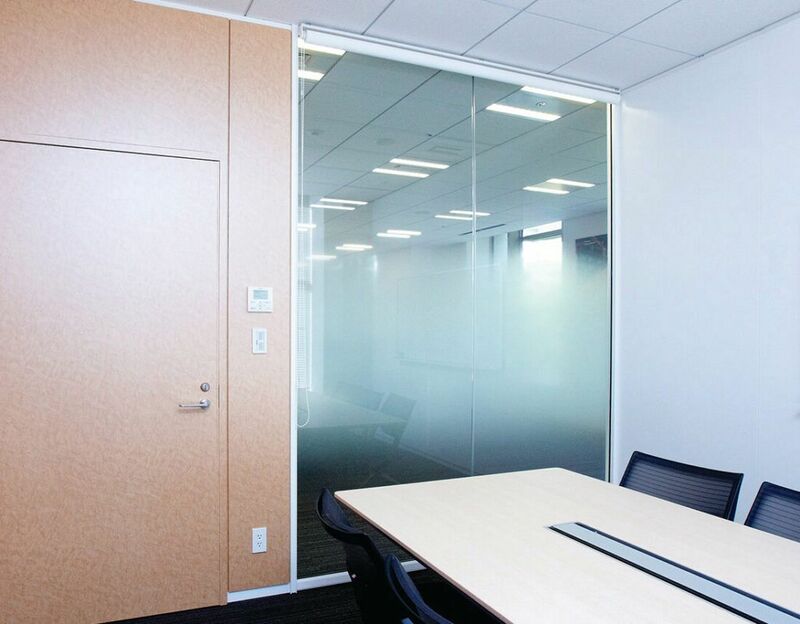 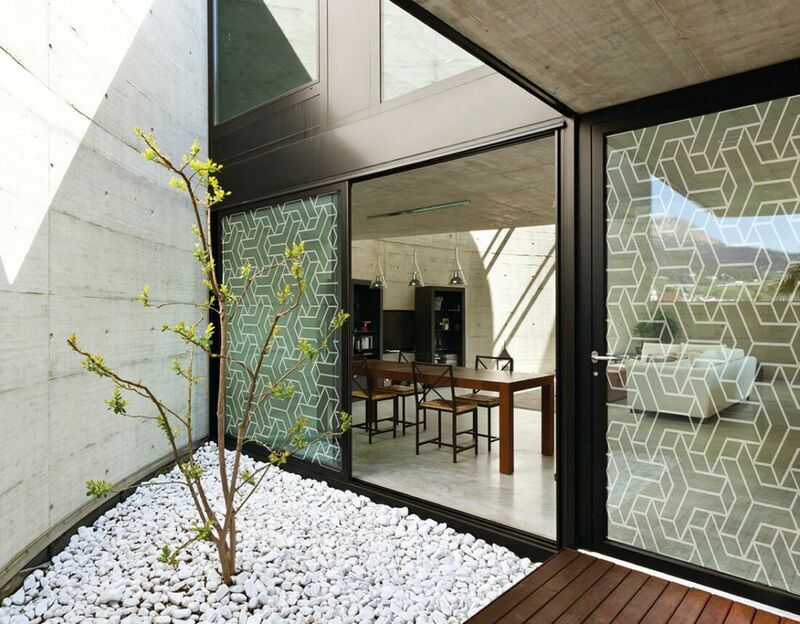 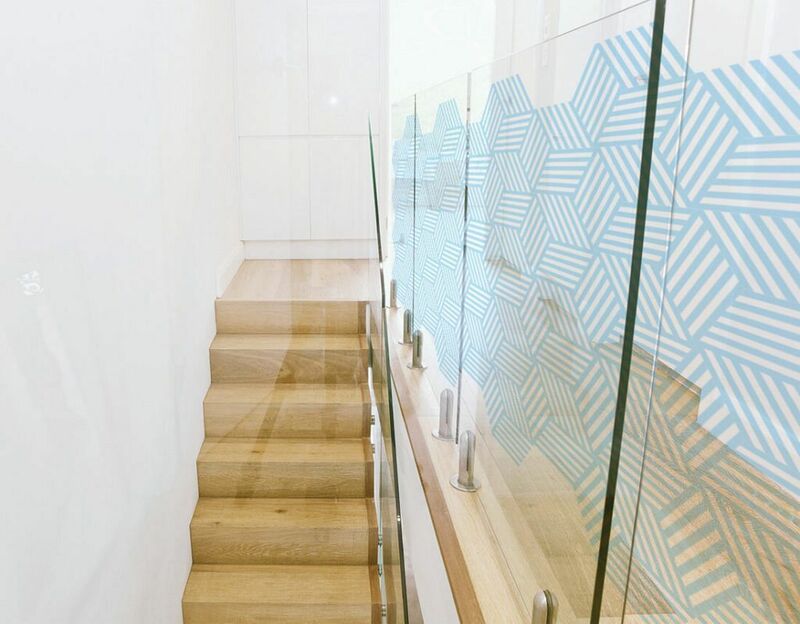 With unlimited design options and the ability to tour very own creative touch, decorative window films are the ultimate interior design option. 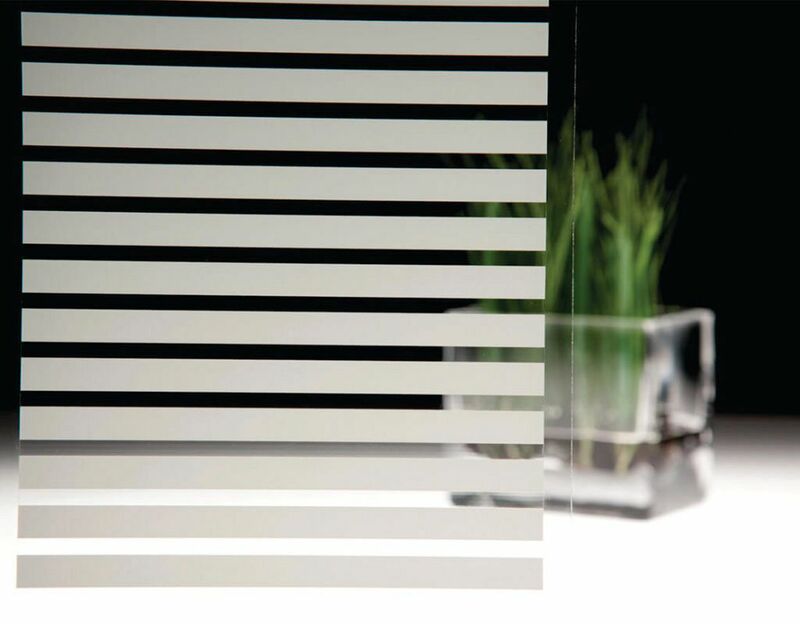 Customised designs and shades available. 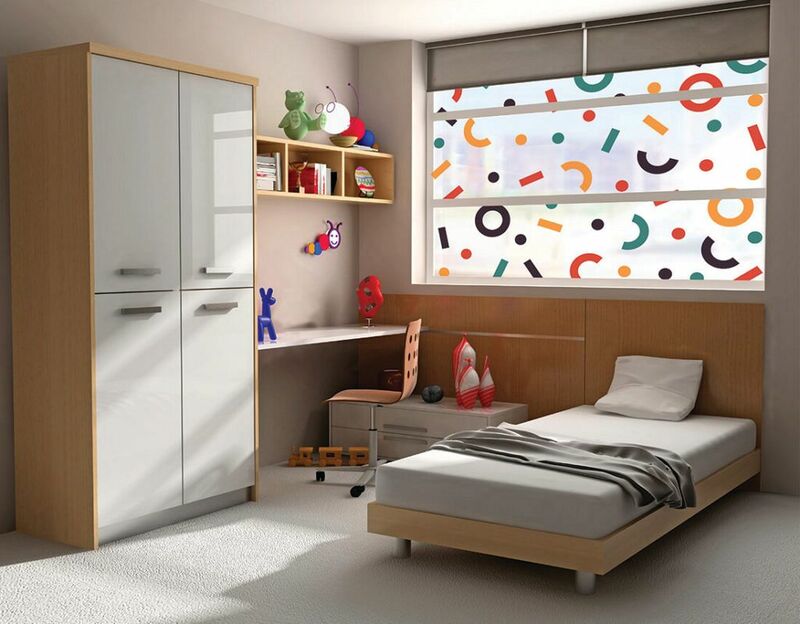 Attractive alternative to curtains and blinds. 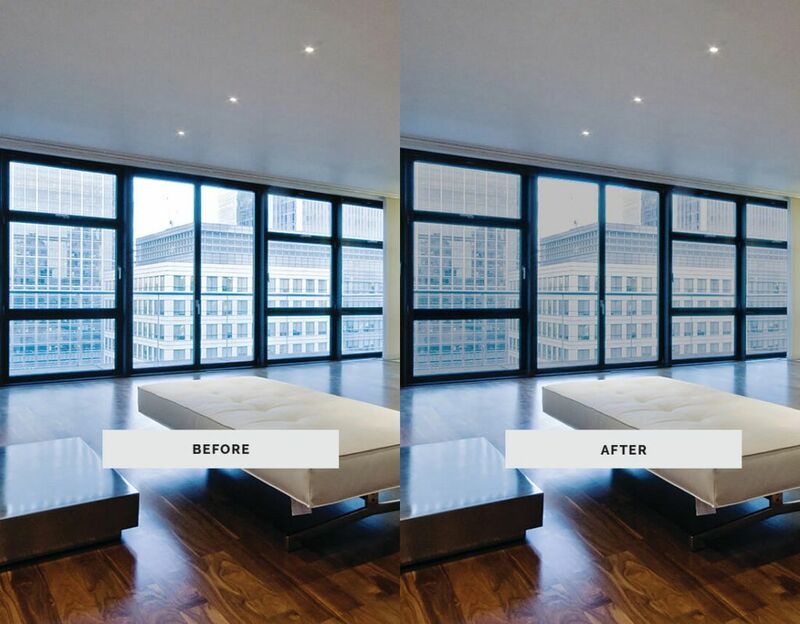 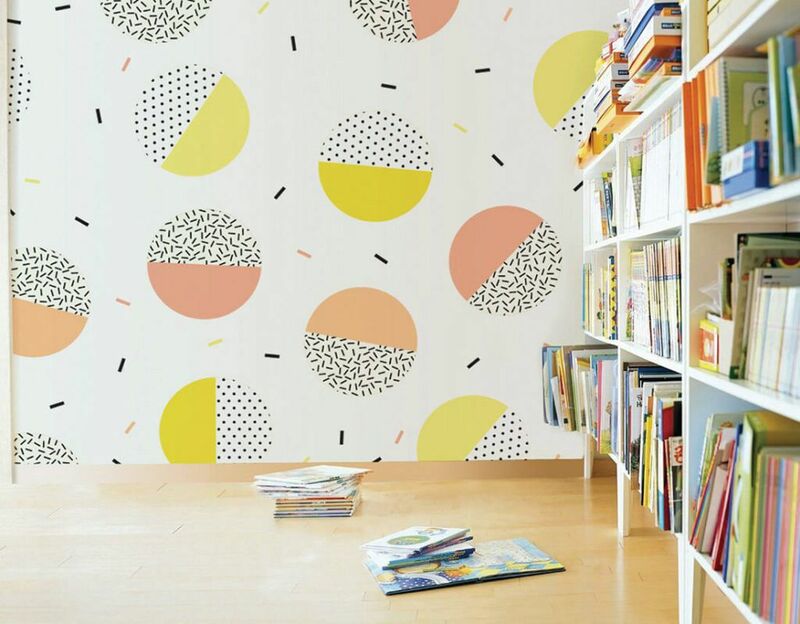 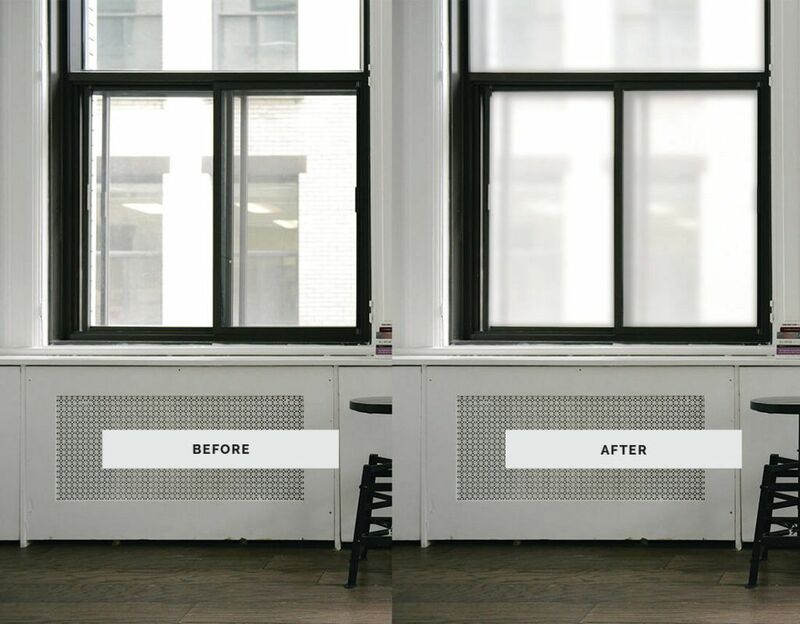 Affordable interior decoration that can be removed and replaced when you’re wanting a new feel. 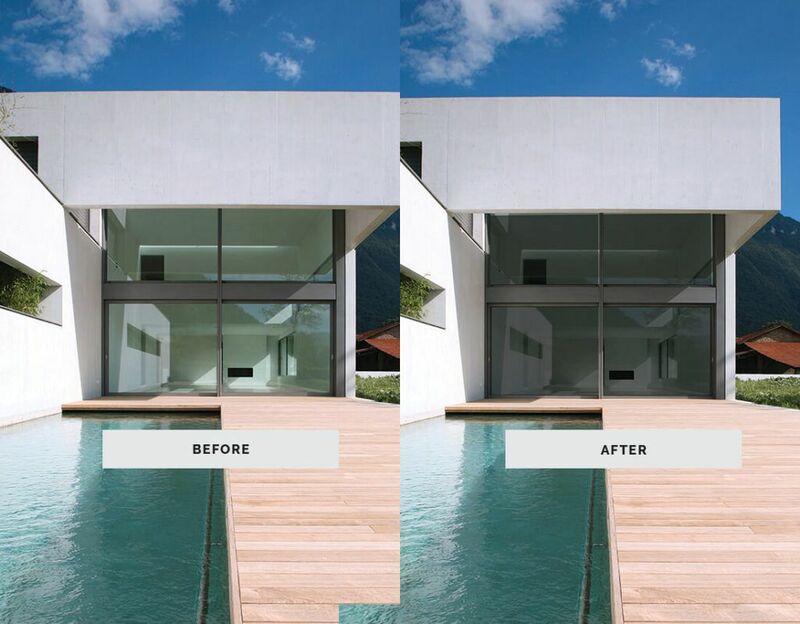 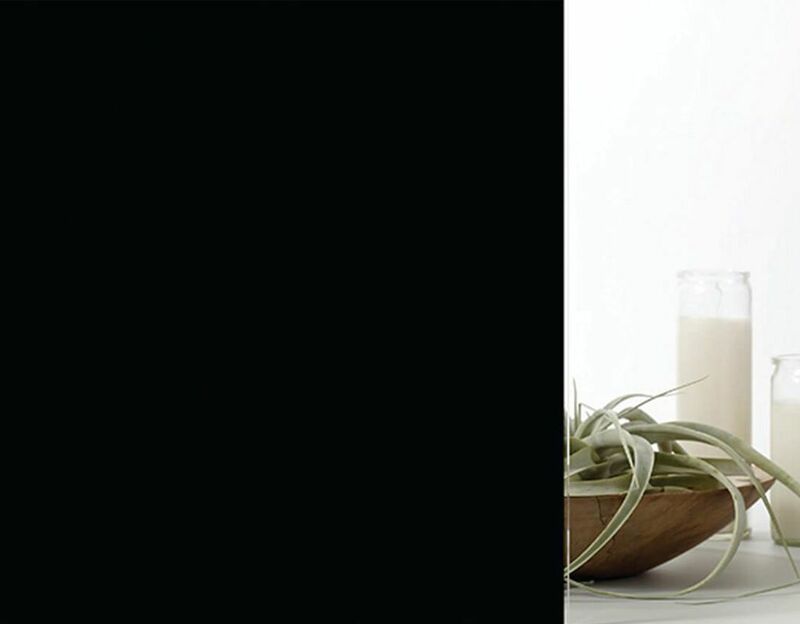 Enhances the look of your home.